SOLD! 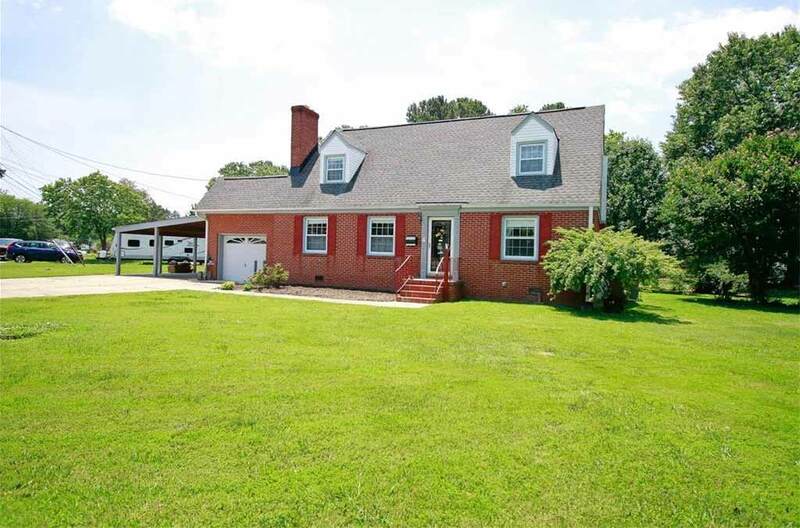 916 Bay Colony Dr, Virginia Beach, Va, 23451 – Bay Colony! 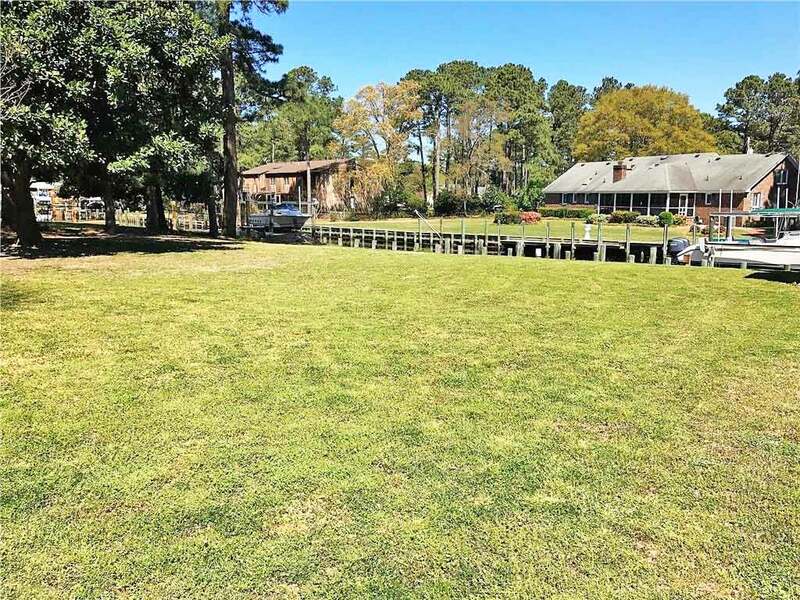 Corner Lot In Bay Colony! 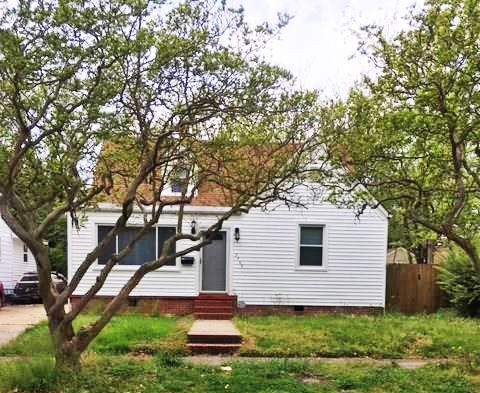 Incredible investment opportunity in the sought after neighborhood of Bay Colony in Virginia Beach. Value is in the land. Older home on lot conveys 100% as- is. 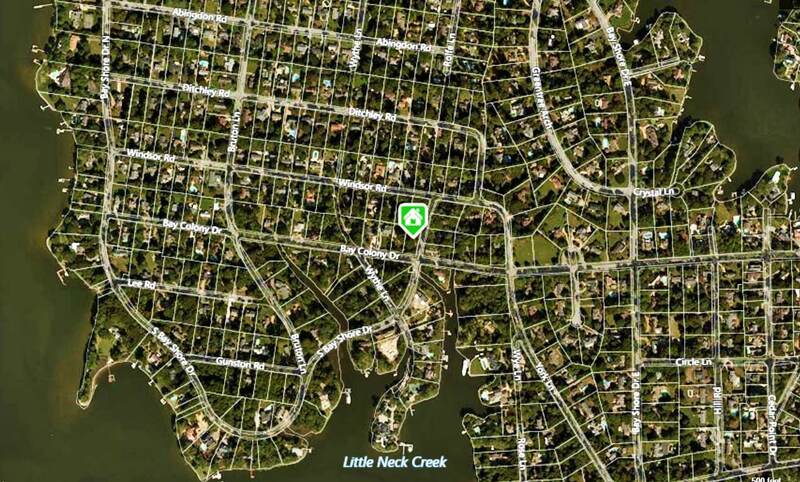 Ideal location to build your dream home! Priced to sell. Corner lot. 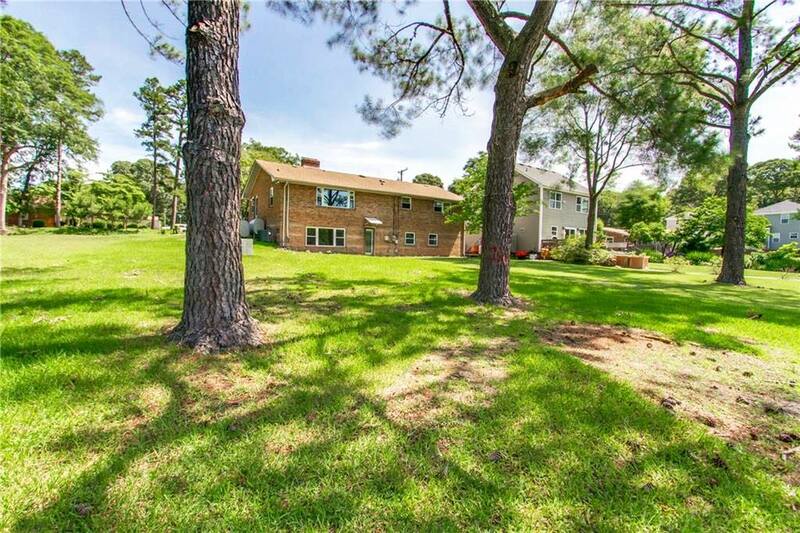 See Other Homes In The Bay Colony Neighborhood!